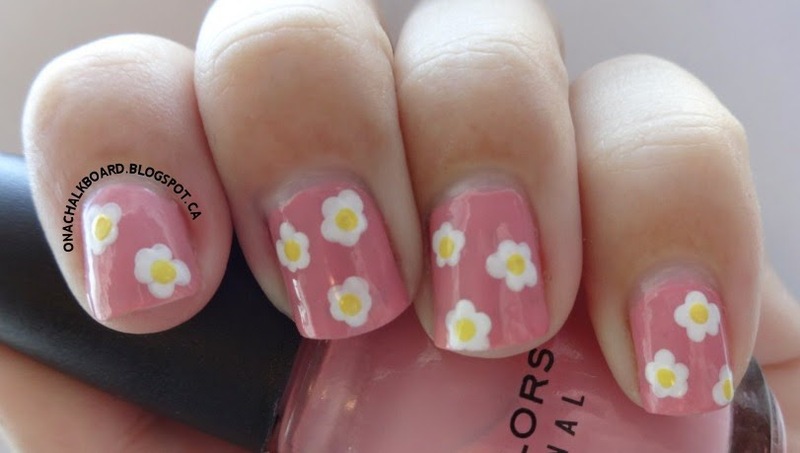 Just sharing some fun spring nails – I feel like I’m on a flower-themed kick, as of late. 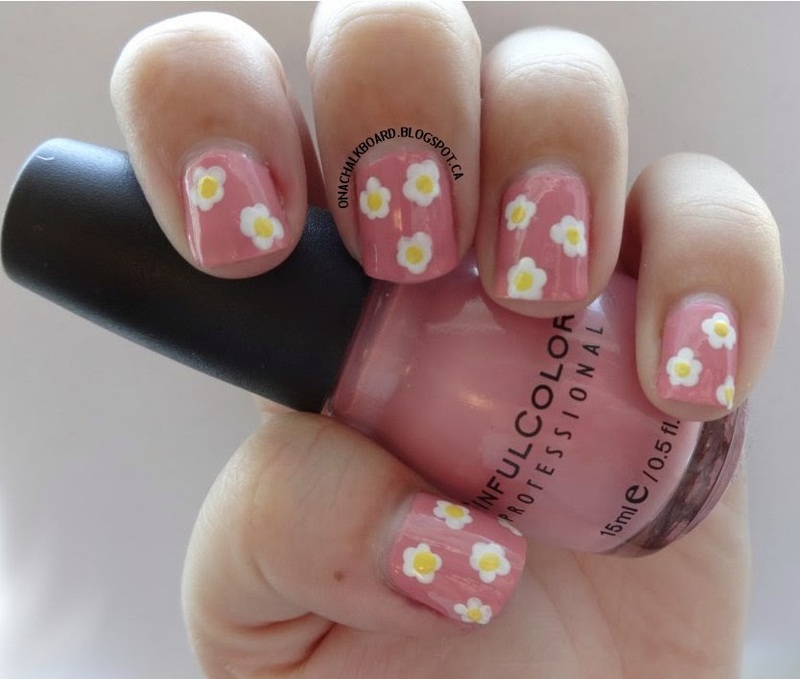 If you want to create these nails yourself, you can check out the tutorial HERE, and use whichever colors you like! Until next time, don’t forget to ‘treat yo’ self’ to a mani!